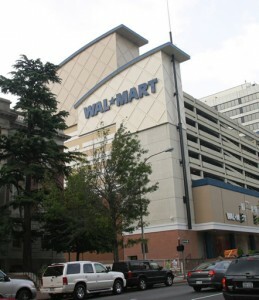 Walmart is talking about building stores in serveal major cities including New York, San Francisco, and Washington DC. The new stores will be significantly smaller than the super centers that exist in the suburbs. The stores will be closer to 20 thousand square feet as opposed to 150 thousand. This drastic change is size is just one of the hurdles that Walmart is facing when trying to relocate to our cities.